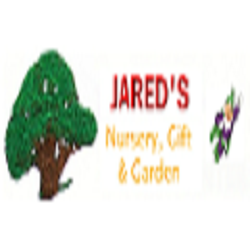 Jared's Nursery Gifts & Garden is family-owned garden center that has been in business for more than 32 years. 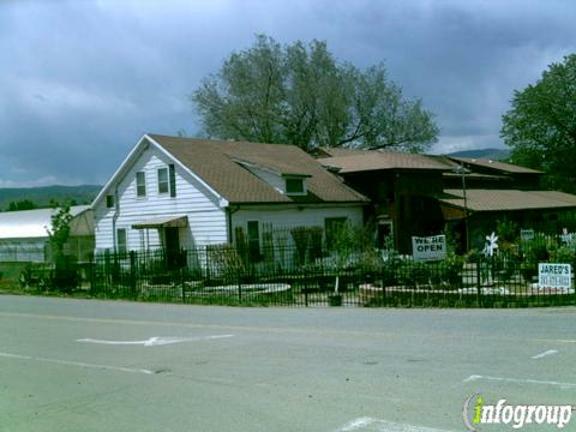 If you're in Littleton, Colorado, or surrounding areas, and you're looking for a top-notch plant nursery and garden supply store, then look no further. At Jared's Nursery Gift & Garden, we offer products including seasonal and gift items, annuals, perennials, trees & shrubs, hydroponics, decorative pots, water gardening, and fertilizers. Call us today for more information.